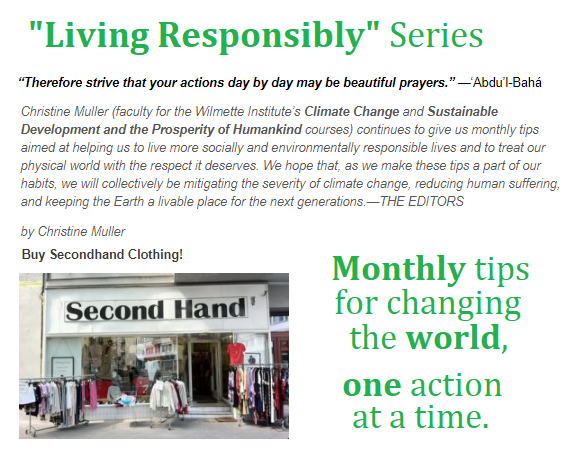 The Wilmette Institute publishes an e-newsletter on a monthly basis. You can find the most recent issues below. 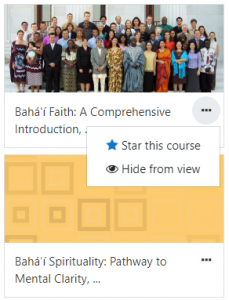 Please be sure to visit the “recent posts” section of this website for even more news, and click this link to subscribe to our eNewsletter (and all Baha’i electronic newsletters). We also have a Newsletter Archive from 1996 to 2015. Introduction to Islam (June 1–Aug. 23, 2019). The course covers the life of Muhammad, the revelation of the Qur’an, basic Islamic teachings and practices, the differences between Shí‘i and Sunni Islam, and the development of Islamic society and civilization from 622 CE to the present. 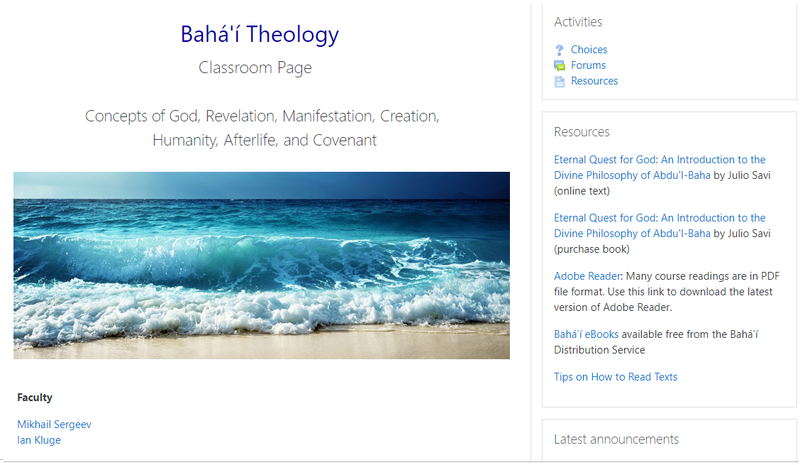 Bahá’í Theology (June 5–Aug. 27, 2019). The course looks at concepts of God, revelation, Manifestation, the nature of human beings, physical creation, and philosophical questions, such as how we can know something (epistemology). The new features include: 1. Video and Audio Posts; 2. The Multifaceted Dashboard; 3. 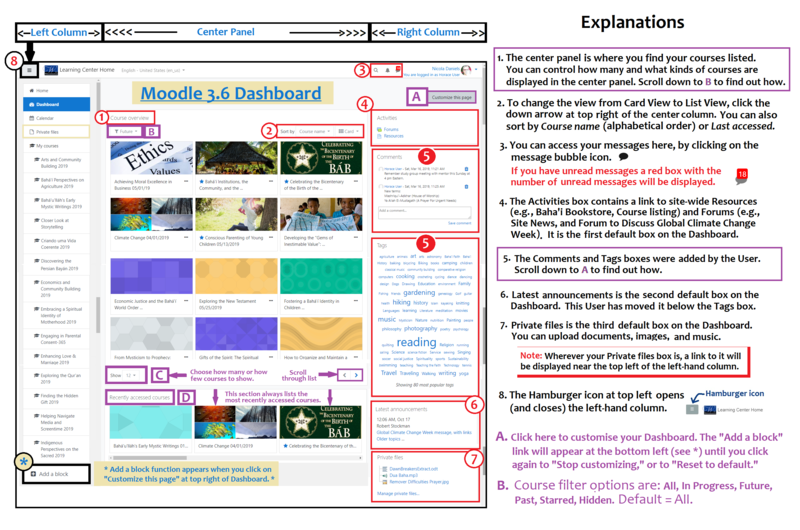 Moodle Messaging (video); and 4. Searching for That Forgotten Post in a Forum. For a summary of the Dashboard features, here’s an annotated screenshot of a typical Dashboard.